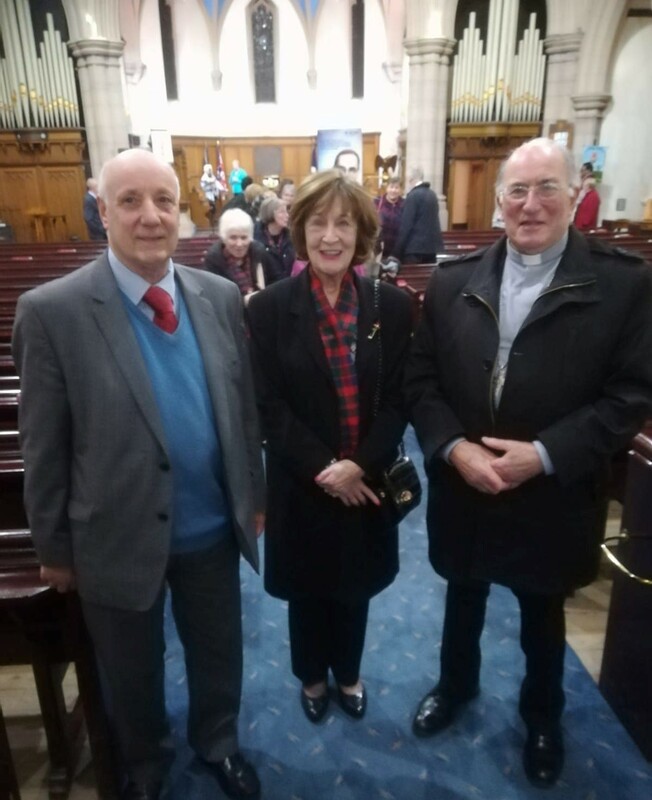 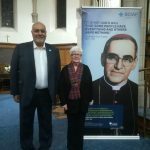 It was a privilege for SABS to have attended the Canonisation of Archbishop Oscar Romer (1917-1980) who spoke out against poverty, social injustice, assassinations, and torture. 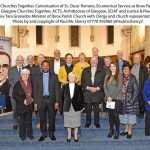 In 1980, Romero was assassinated while offering Mass in the chapel of the Hospital of Divine Providence. 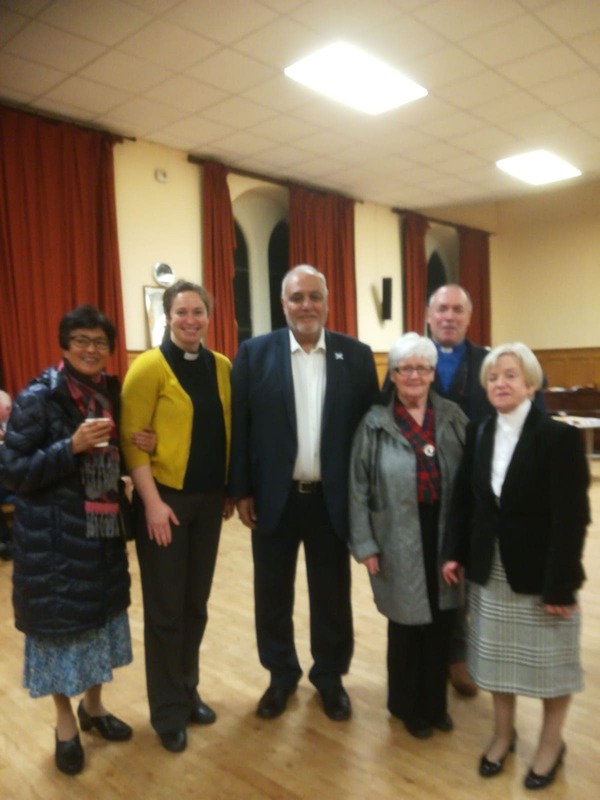 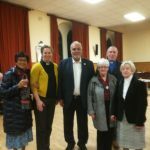 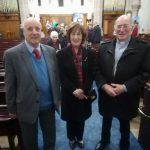 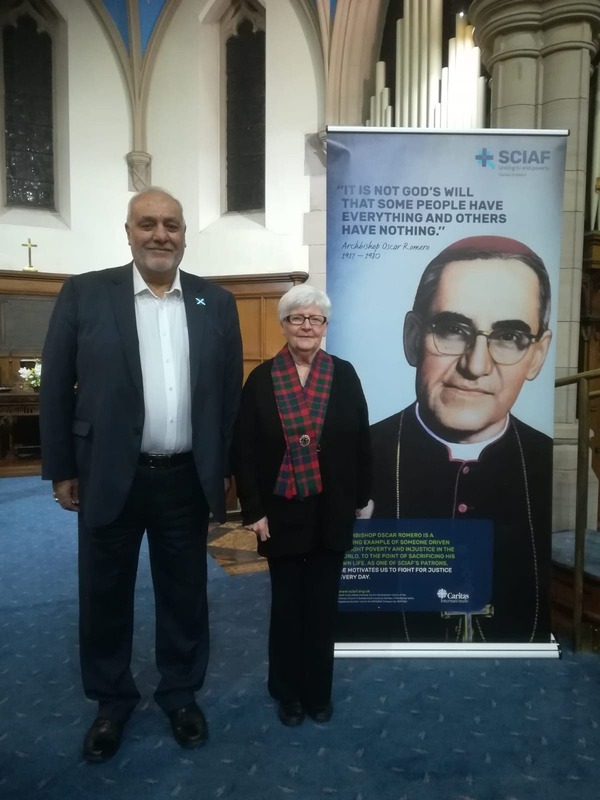 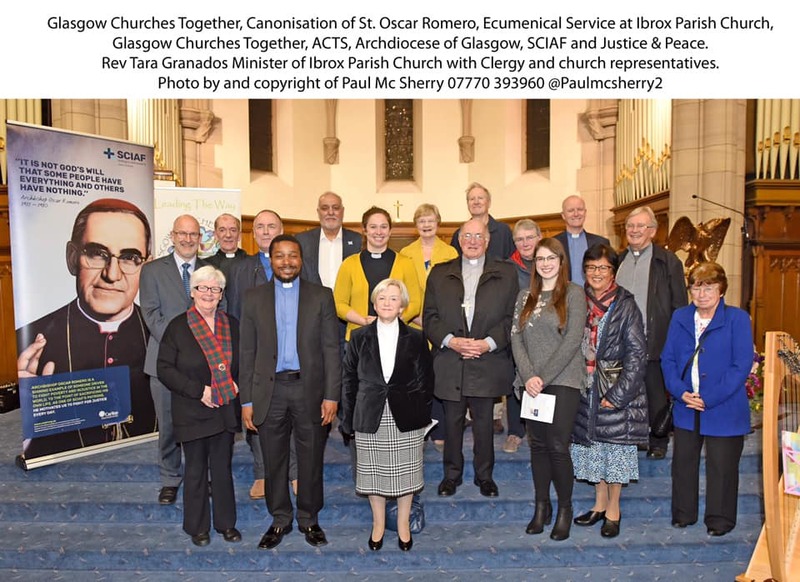 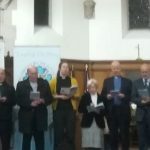 We note our thanks to Glasgow Churches Together, Justice and Peace Glasgow and SCIAF for a wonderful evening together.